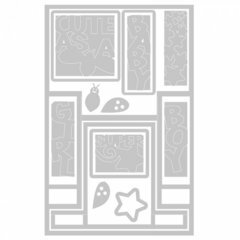 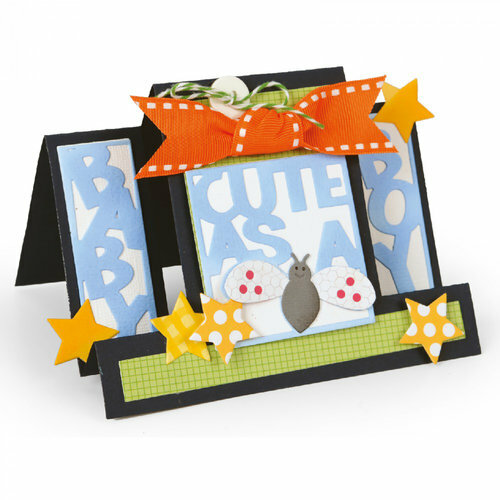 The Sizzix Cute As a Bug Step-Ups Framelits Dies are the perfect addition to any page for your baby. 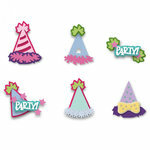 Designed to create 3D crafts, they will take your decorating to the next level. 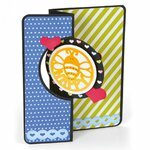 These wafer-thin steel dies are designed for cutting through most cardstock to help you create impressive projects. 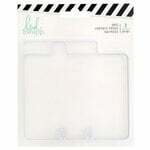 This pack includes a storage envelope, so organizing your dies will be simple. 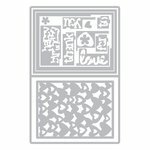 Dies range in size from approximately: 8" x 1" - 5.5" x 8.5"
This set of Framelits dies is so easy to use and makes an incredibly beautiful baby card. 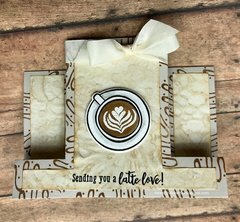 I recently made one on the arrival of a grandson and it received many compliments. 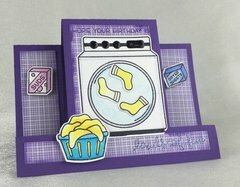 I know I can use the step-up card in many other ways and it is a valuable addition to my craft stash.